A lot of responsibility falls on the shoulders of someone who is pregnant. They will strive to do the best for their children-to-be, allowing them to develop healthily and be born as happy and fit as can be. That’s why many steer clear of certain foods, take prenatal vitamins or even work on getting in some exercise every day. It’s no surprise that expectant parents are so careful and cautious to keep the life they carry with them safe. So when Sarah Douglas took a sip of her McDonald’s latte and found that it tasted strongly of chemicals, she was absolutely horrified. 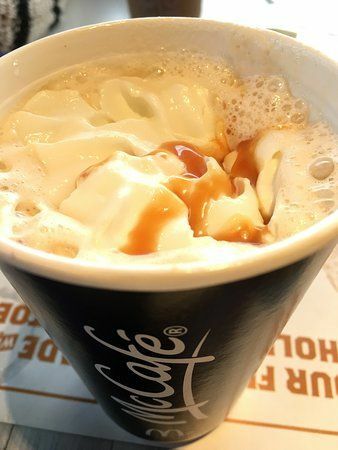 Douglas, who hails from Alberta, Canada, had ordered the latte from a McDonald’s drive-thru. 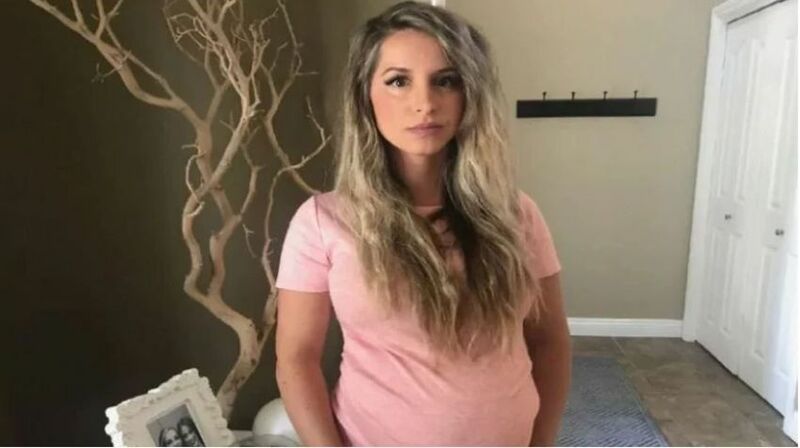 She is 32 weeks pregnant and, at the time, was stopping by for a quick drink before going to her son’s baseball tournament. As she turned into the highway, she took a drink from the cup and was shocked by the chemical taste that flooded her mouth. Douglas had to turn her hazard lights on as she quickly pulled over, rushing to spit the drink out of her mouth, rinsing her mouth through with water. She investigated the coffee cup and pulled the lid off, and immediately a pungent stench of chemical-filled her car. She knew at that moment that what she had was far from a normal latte. At that moment, she decided to turn the car around and she drove back to the McDonald’s and asked to speak to a supervisor. 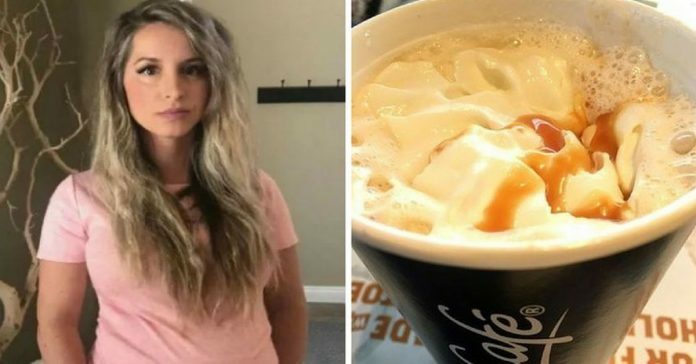 She showed the man in question her latte, and he asked if she would like a replacement. Douglas refused, saying she wanted to speak to a manager and that the chemical contamination was simply not acceptable. As there was no one else higher up than the supervisor present, he gave Douglas the number for his manager. 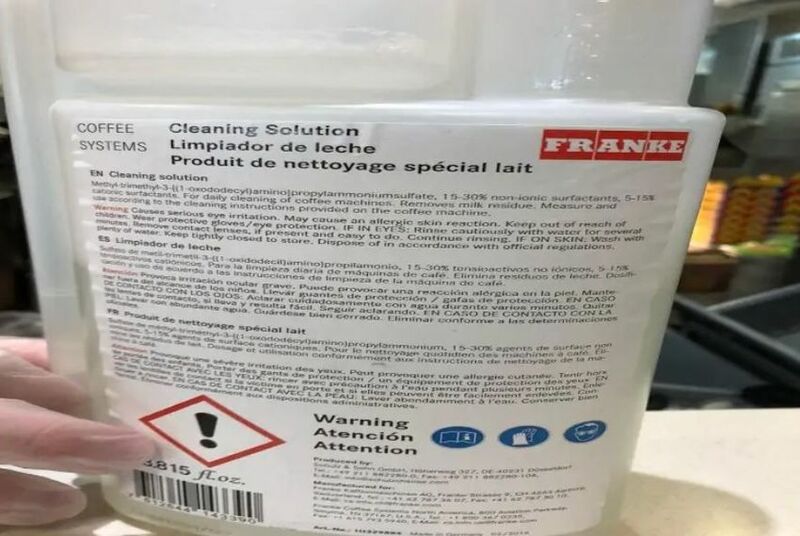 Douglas rang the number and the manager informed her that the taste could be caused by cleaning lines that had not been removed from the coffee machine before her drink had been made. The supervisor then took the bottle that was hooked up to the coffee machine and Douglas took a few pictures so she could be aware of what was happening. She wanted to have its information in case she needed to call poison control and 811. 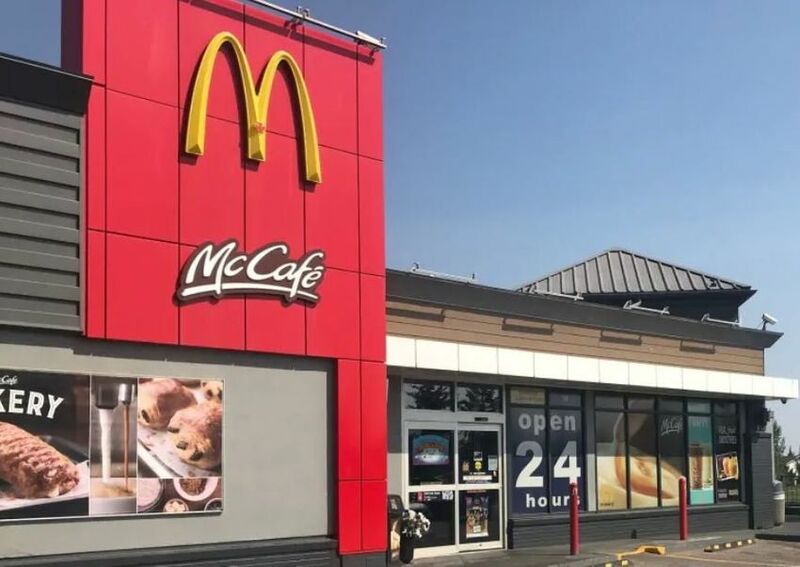 The owner of that McDonald’s, a Doug Brown, then released a statement about it to say that the milk supply line had been accidentally left connected to the machine’s cleaning solution, and the milk had been used when making Douglas’ latte. Douglas informed LethbridgeNewsNOW that she called poison control and made an appointment to visit her family doctor. Thankfully, there have been no visible ill effects as of yet, and with any luck, there won’t be any – but it is an understandably nerve-wracking incident for her. She hopes that raising her voice as a mother and speaking out about was has happened will urge restaurants and food chains to be more cautious and aware of the safety of their food and consumers.